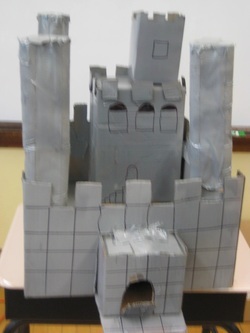 We will use this page of our website when we are ready to do our Castle Project. 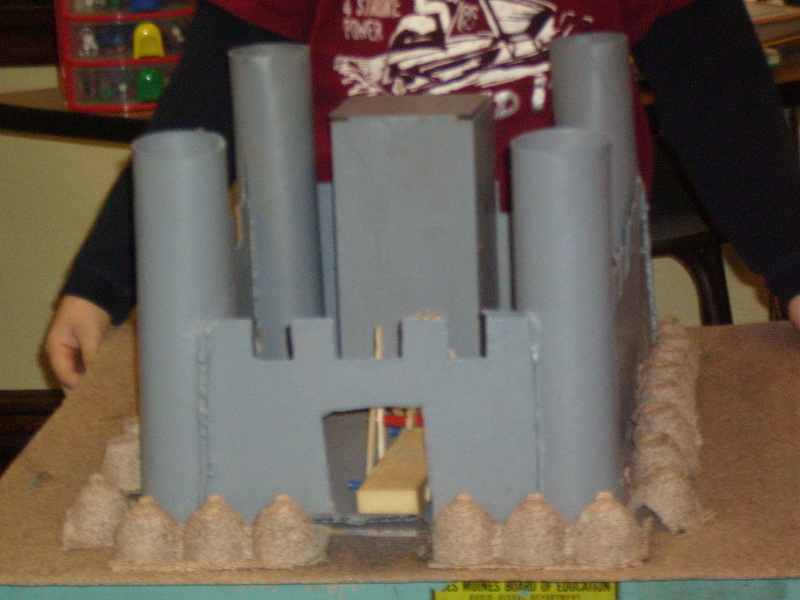 That won't be until the spring. 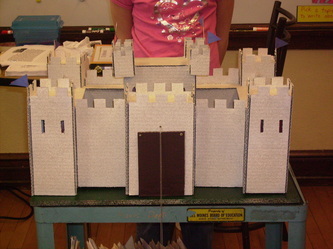 Feel free to look at the documents we used for last school year. They will be updated when we are ready to begin this project. 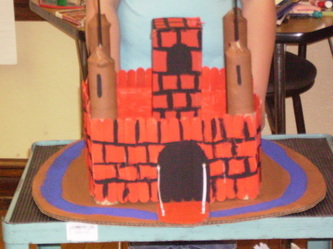 The time from around 476 AD to around 1500 are called the Middle Ages. 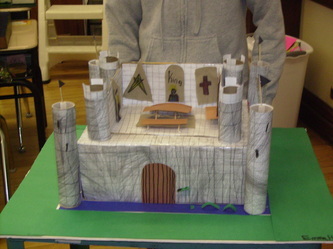 It is the time of Lords and Ladies, Kings and Castles, knights and armor. 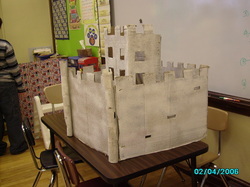 Learn more about the middle ages by visiting these websites. 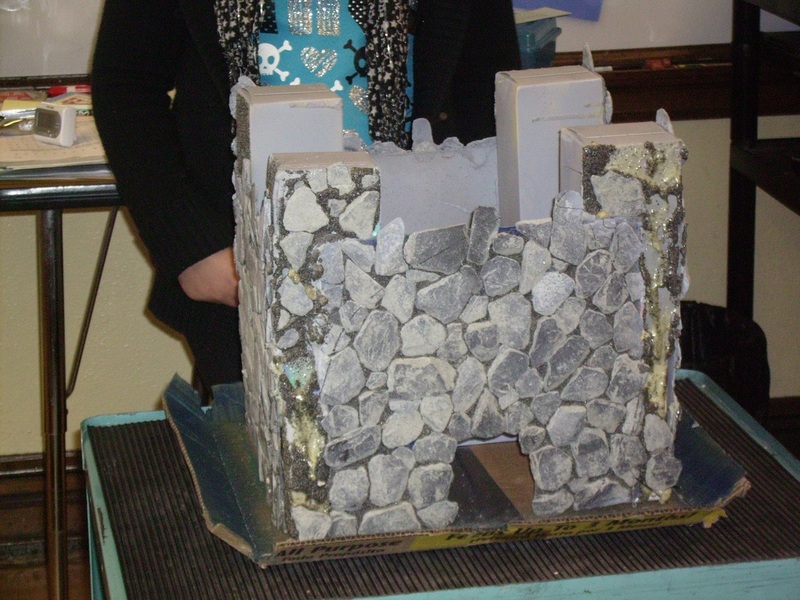 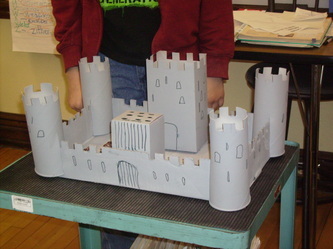 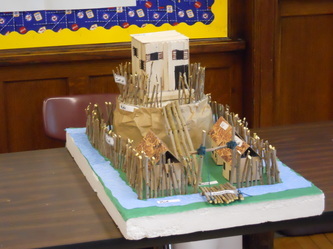 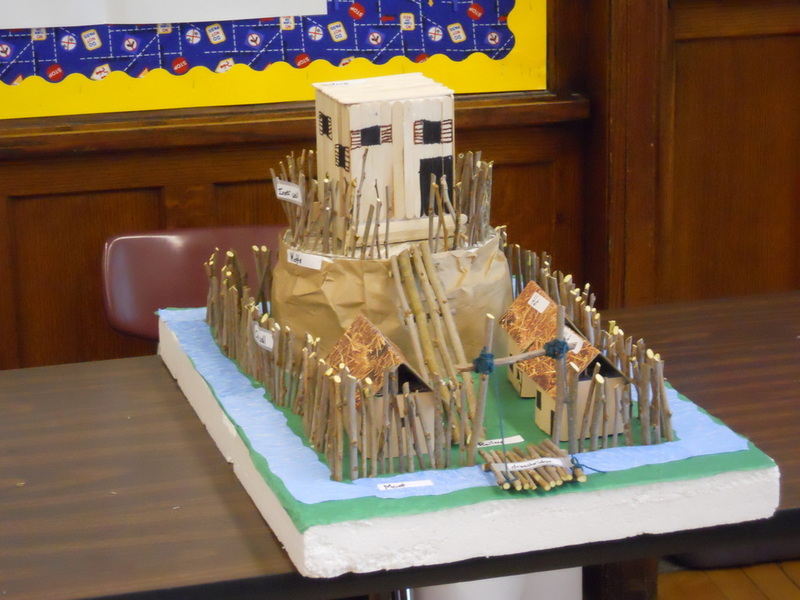 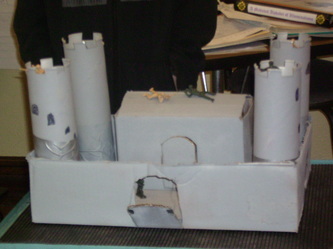 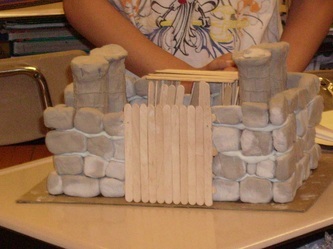 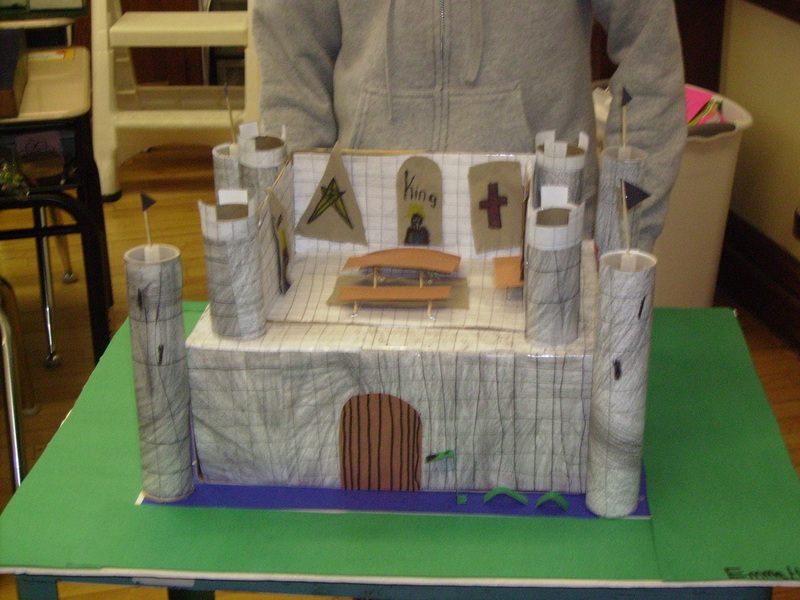 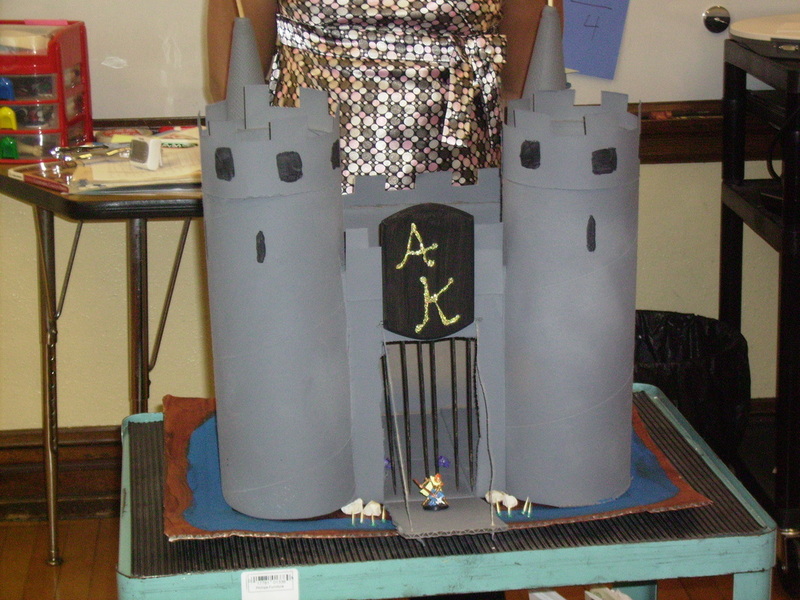 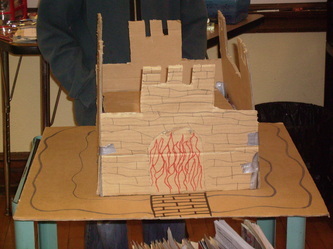 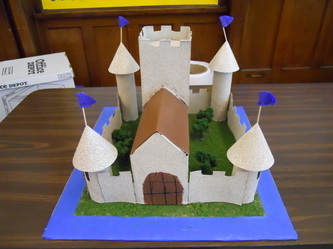 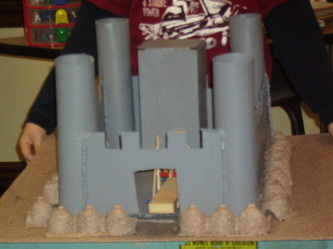 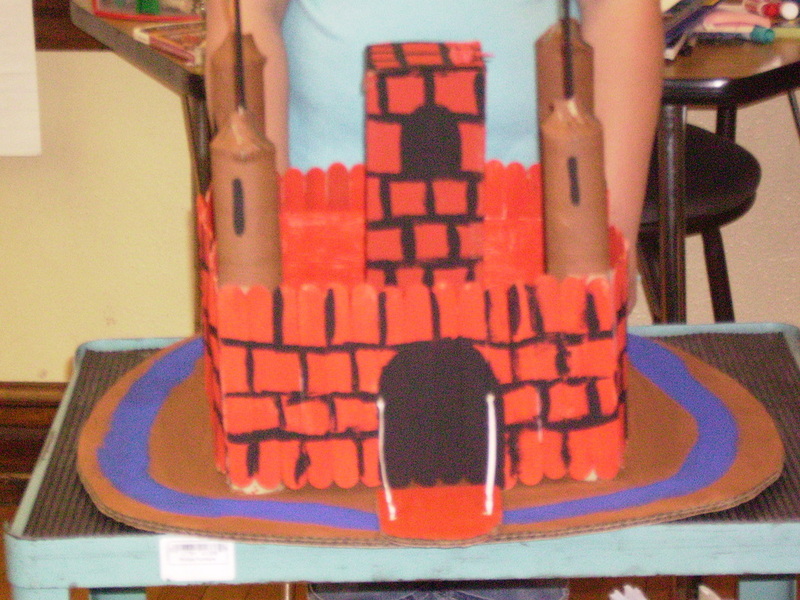 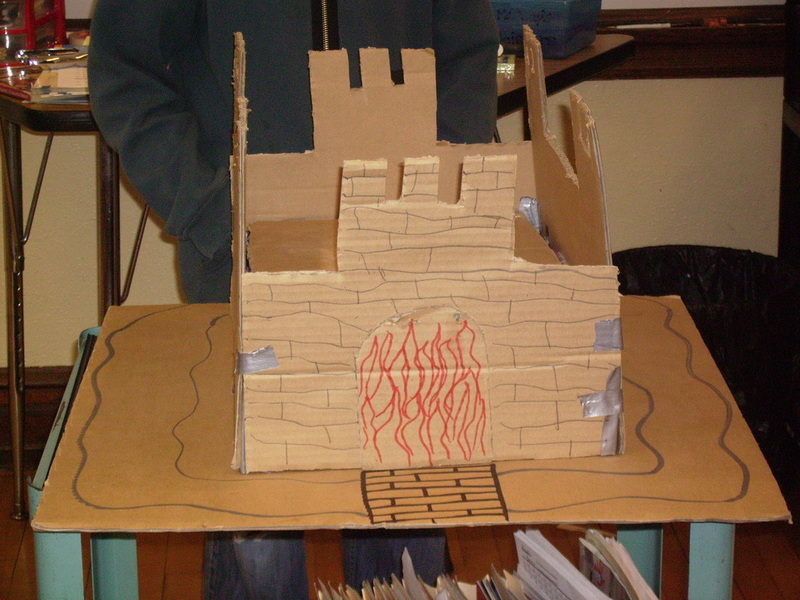 Here are some on-line ideas for constructing a model castle.